Categories: custom work | Tags: globe art, horse | Permalink. Categories: custom work, random | Tags: pin globe, scuba | Permalink. Categories: custom work | Tags: vintage globe | Permalink. 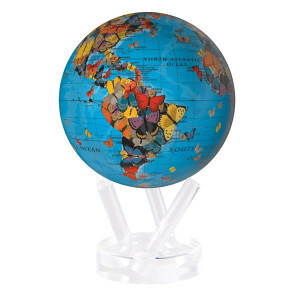 Categories: custom work | Tags: custom globe, harvard, yale | Permalink. 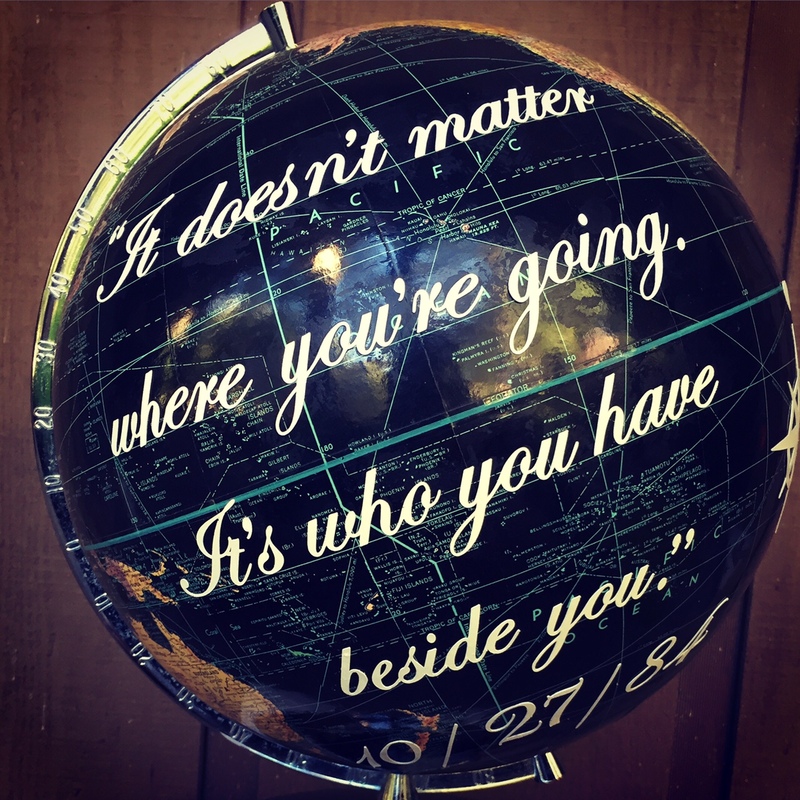 Categories: custom work | Tags: anniversary, custom globe, globe, vintage globe | Permalink. Categories: custom work | Tags: collaboration | Permalink. Categories: custom work | Permalink.